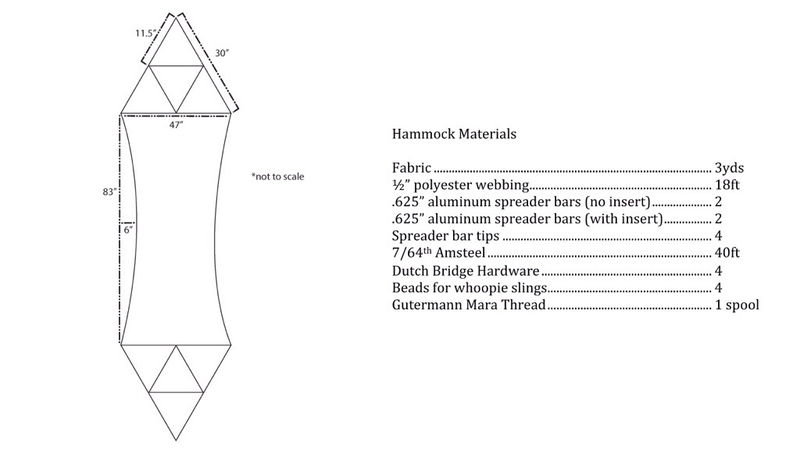 Two part series showing how I make a Bridge Hammock. Single layer 1.9oz ripstop has held me up just fine for lots of nights at 275lbs. Also should say the dimensions in the video are good for someone up to 6'4". Hope you enjoy and let me know if there are any questions.